Suburban Lawn and Equipment, your one stop shop for all your outdoor power equipment. This entry was posted in Commercial Lawn Equipment, TORO Mowers Delaware and tagged TORO Dealer Delaware, TORO Delaware, TORO Mowers Delaware, toro ztr mowers on May 13, 2015 by Suburban. It’s Time for Honda Dealer Days at Suburban This Saturday! Suburban Lawn Equipment of Delaware is Having Our First Annual Honda Dealer Days! Come on Down This Saturday, May 9,2015 from 9am to 3pm! There will be Food, Prizes, Giveaways, Demo the new Honda Lawn Mower (HRX2175VYA) with Smart Drive. Join WJBR ‘s Charlie Maxx and gear up for Spring at Suburban! 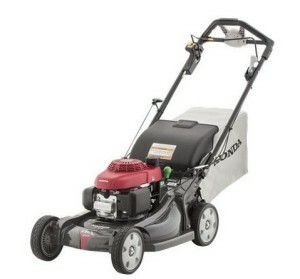 Suburban Lawn Equipment, in Wilmington~ Your One Stop Shop For All Your Outdoor Power Equipment. This entry was posted in Commercial Lawn Equipment, honda mower dealer and tagged Honda Dealer Days, Honda Lawn Mowers Delaware, Honda Mowers on May 7, 2015 by Suburban.